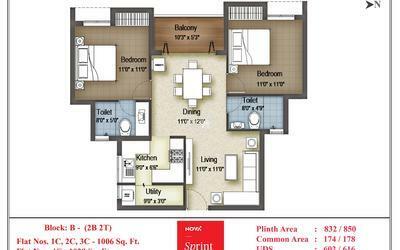 How Far is Nova Sprint? 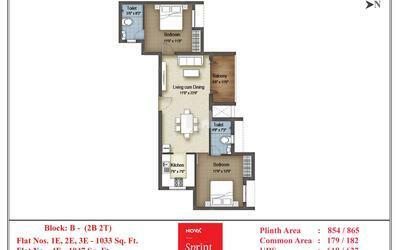 Presenting Nova Sprint, a Super Delux residential project coming up at Sriram Nagar, Nolumbur, Mogappair West. 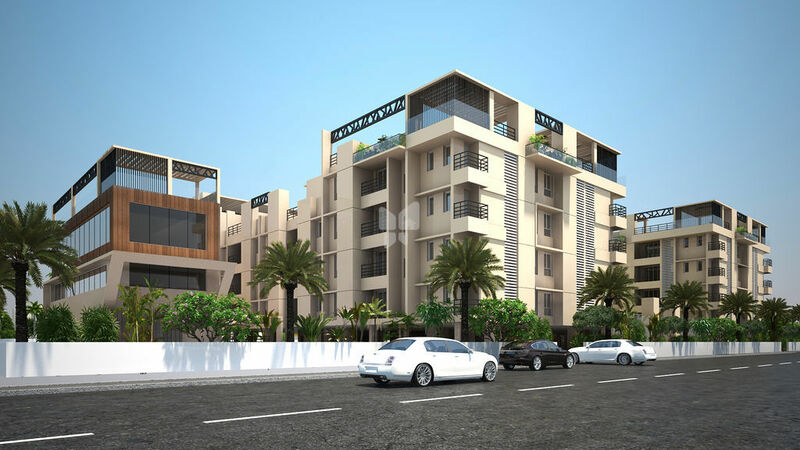 Project has excellent retail and shopping facilities around and is close to reputed schools nearby. 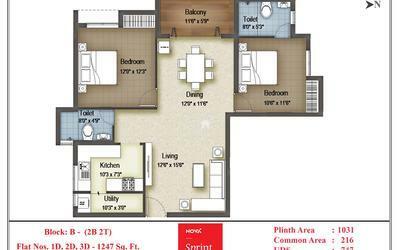 Loaded with Premium Specifications and Lifestyle amenities Nova Sprint has all the essential requirements for a convenient and comfortable living. 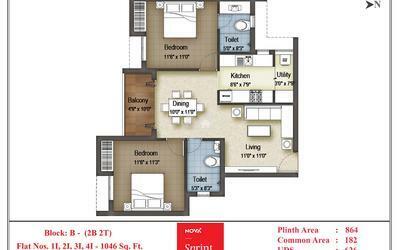 To be Launched shortly, Pre Book your home you always desired. Unique Podium Garden for a relaxing Greener Space. Sewerage tank : 80000 Lts capacity – 1 No. 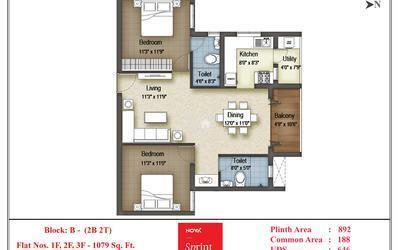 Flats : 2 BHK – 500 watts, 3 BHK – 750 Watts, Dulplex – 1000 Watts. Wall light point – 1 No., 6A socket – 1 No.